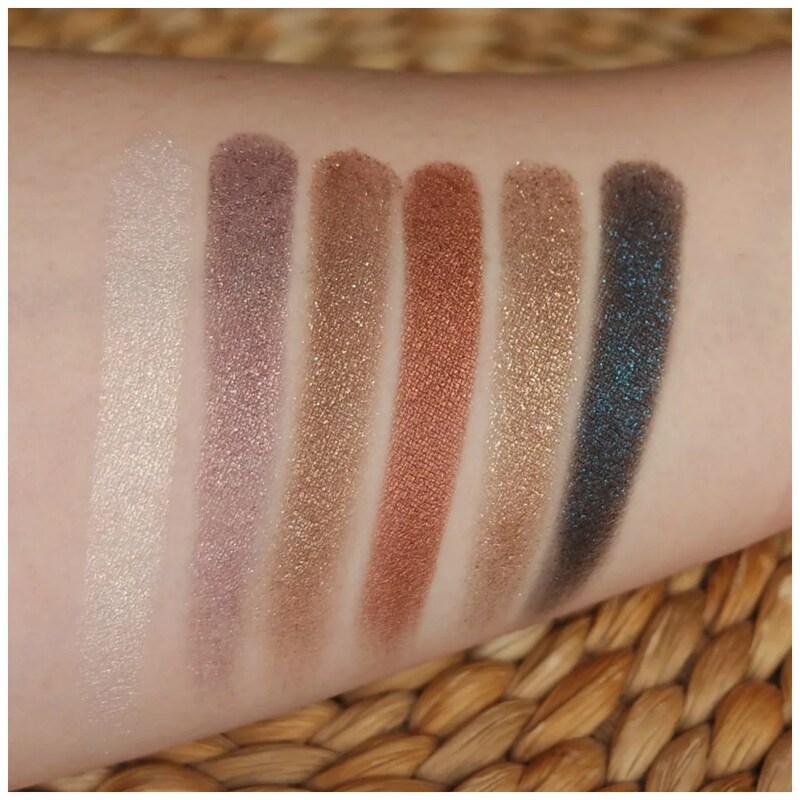 I have a new round of Colourpop eyeshadows for you! Last May, I already showed a first batch, but I got some new ones over the summer that I have been using loads. Colourpop was having a discount on their super shock eyeshadows as well as free international shipping, so I figured it would be worth buying some more. Today I’ll be reviewing all 6 shades for you. 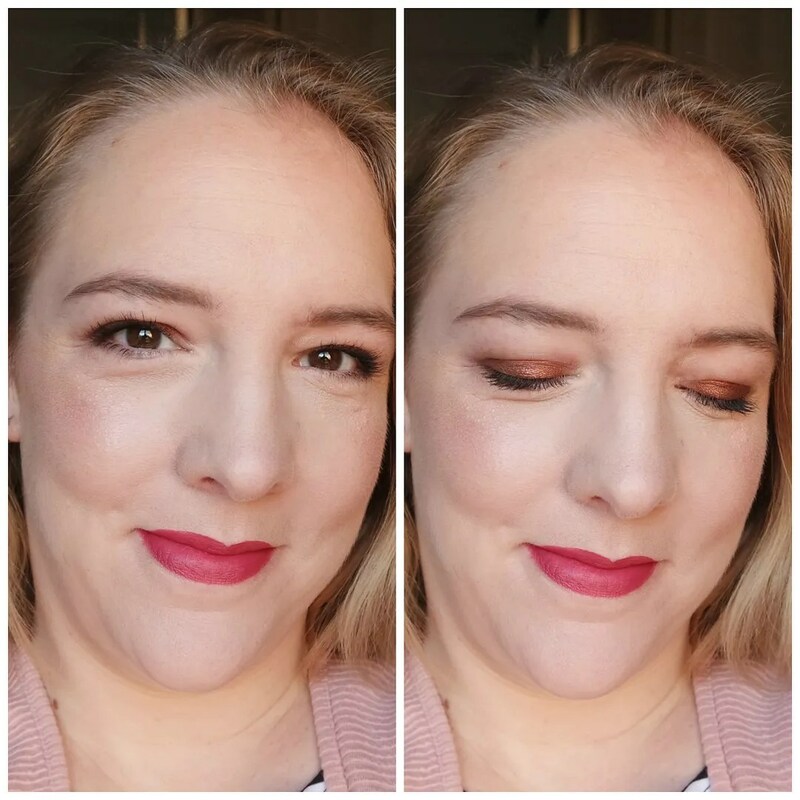 Colourpop is a great makeup brand, but quite difficult to get a hold of. Only sold on their official website, they are based in the US, which makes getting their products insanely expensive when you live in Europe. I tried to order the amount to stay under the import limit, but since Colourpop listed the original price and not the discounted price on the front of the packaged, I ended up having to pay duties and taxes anyway. That was a bit of a bummer, but oh well. Regularly, one Super Shock eyeshadow retails for $5 a piece. 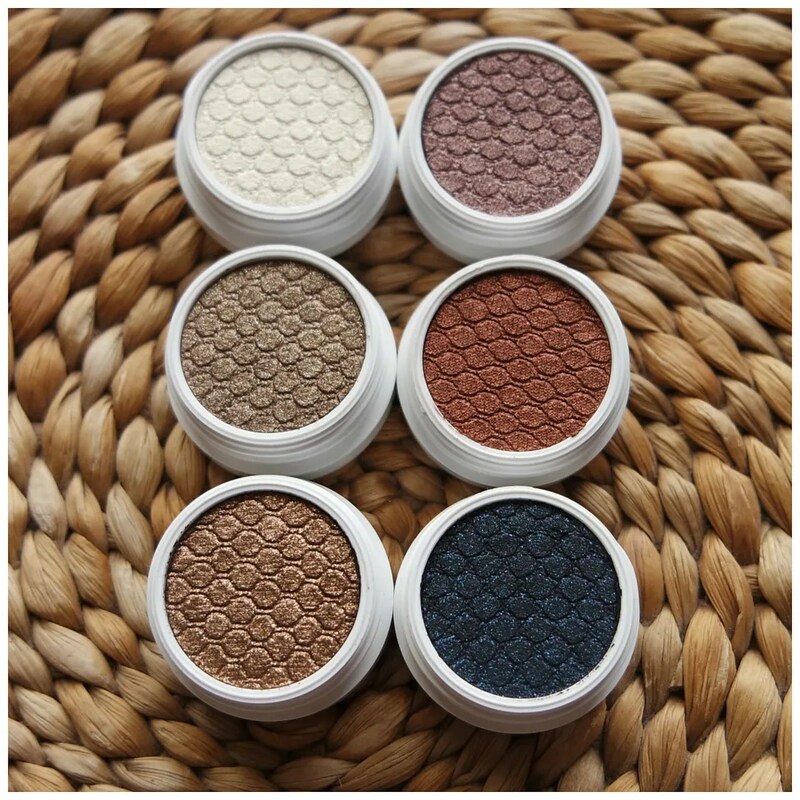 All Colourpop Super Shock eyeshadows come individually packaged in a white plastic container. You need to make sure you tighten them well after each use, because these dry out very quickly. That is also why these are only available as individuals. The formula simply doesn’t allow you to depot these. As you can see I bought 6 shades and most of them are fairly neutral and easy to wear. Oddly enough, the most boring looking shades in this mix ended up being my favorites and most worn. But that’s because they aren’t as boring as they might seem. Valley Girl is a shade I bought because I wanted a pretty highlight shade in this formula. 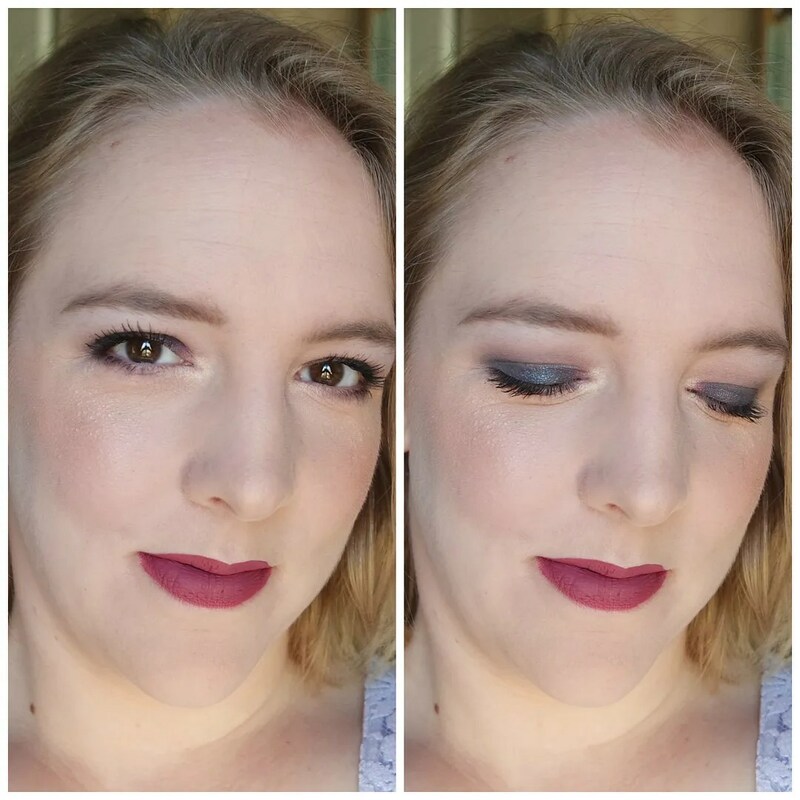 My first batch of Colourpop eyeshadows was very dark and I wanted to add some more variety. 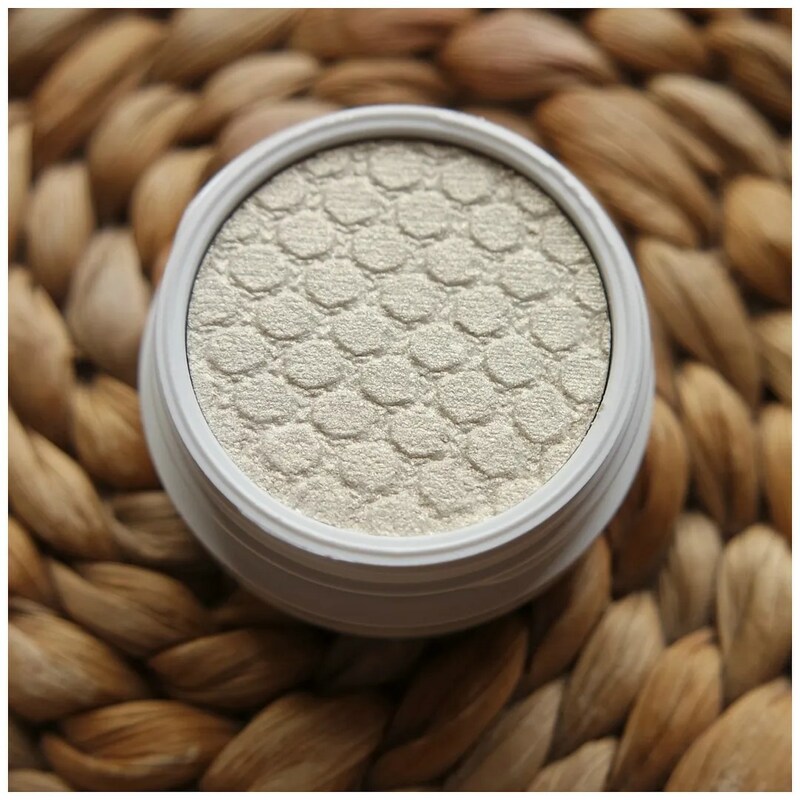 This may look white in the pan, but it has a golden shift to it which makes this the perfect inner corner highlight. Cricket is a very pretty shade and can best be described as a plum with a golden shimmer running through it. In some lights this looks a little bit more burgundy as well. A great shade for the fall time. On to one of my favorite shades: Far Side. This looks like a fairly boring shade in the pan, but once applied this gives the most beautiful sheen to the lid. It is more of a brown, but with a cooler undertone and it has golden specks running through it. 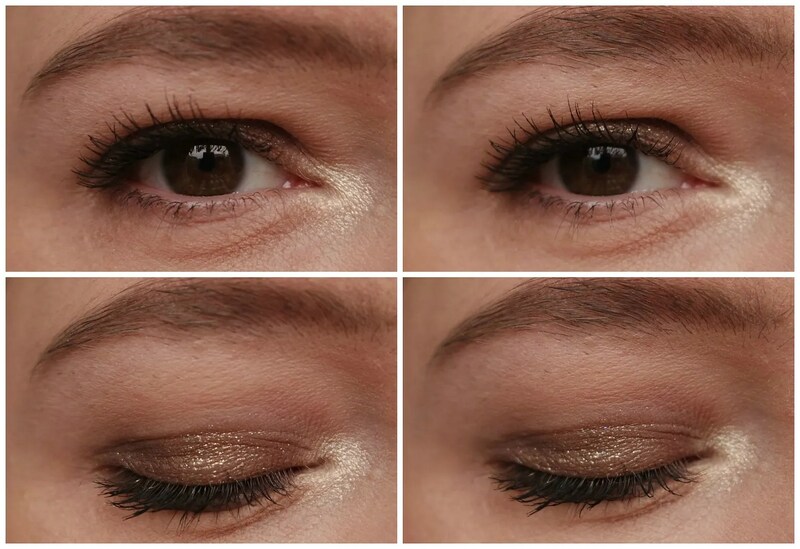 Stunning for a quick and easy everyday look. One of Colourpop’s more famous shades is Boy Band. This is a gorgeous straight up copper. It has a very full on opaque look and a beautiful shine. 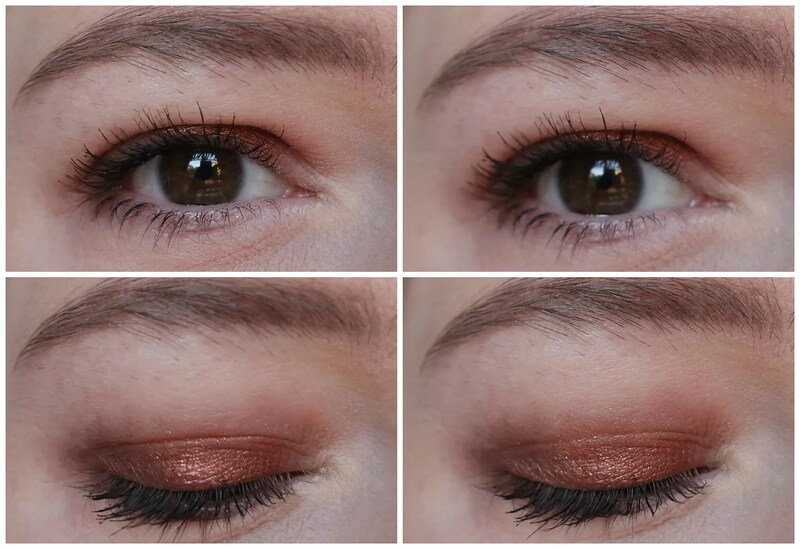 Great if you are into a very warm toned look. But not my personal favorite. I have so many coppers already! I wasn’t quite sure what to make of this shade when I decided to buy it. But I’m glad I did, because it is my other favorite. In the pan, this looks like a normal bronze brown. However, when this goes on it has much more of a golden glitter effect. Your lids almost look wet. And depending on how the light hits the reflective particles gives you a different look every time. This is a winner! I wanted another super deep shade as well and ended up going for Rex. 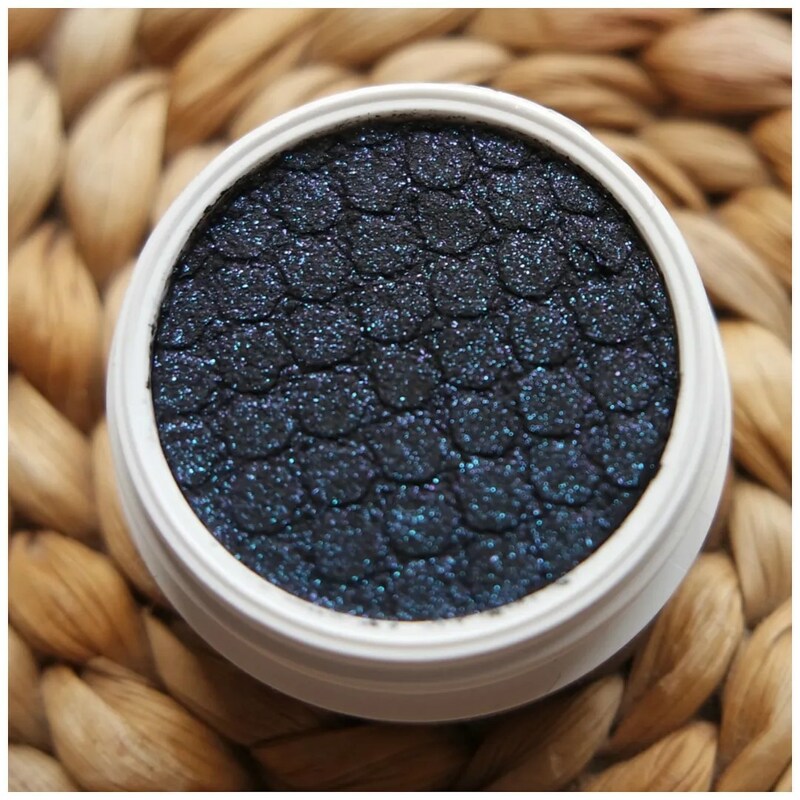 I’ve been looking for great dark blue shades and this caught my eye because of that. It has a black base, but also a ton of blue glitter. 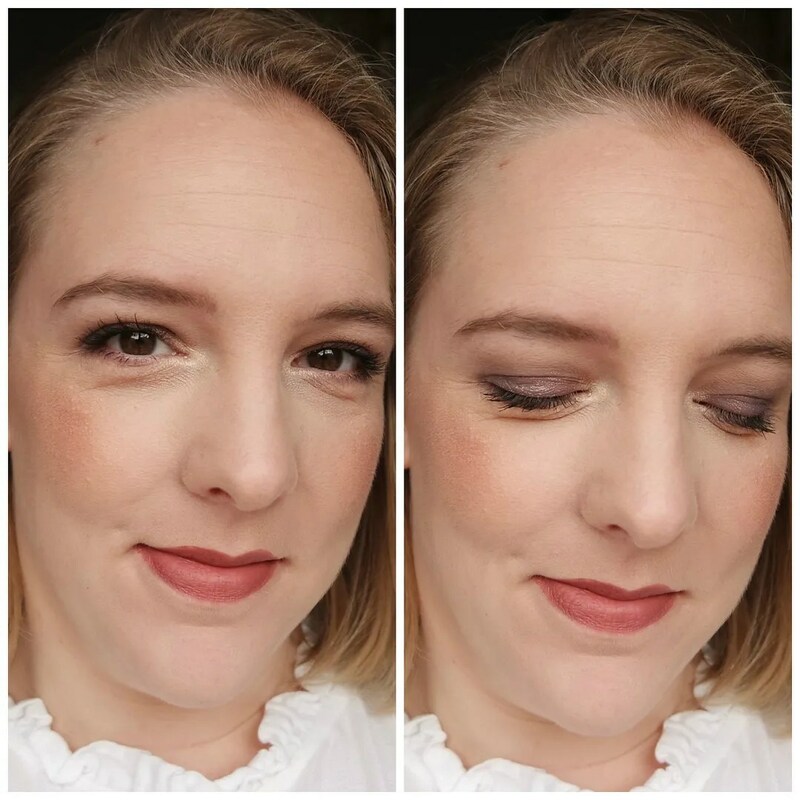 This shade is great for amping up a smokey eye. 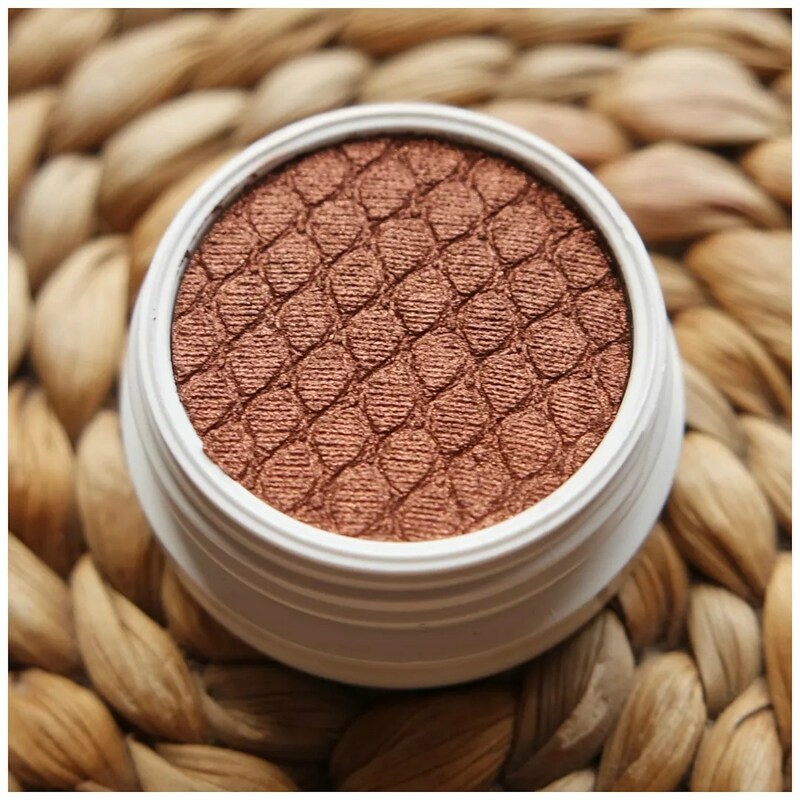 As with all the other Super Shock shadows these stay on great with a primer. The texture is weird but also weirdly satisfying. These are best applied with fingers and I like using a synthetic brush to blend out the shadows into the crease. I prefer wearing these on their own, but you can easily pair it with powder shadows too. I applied all six shades to my eyes. 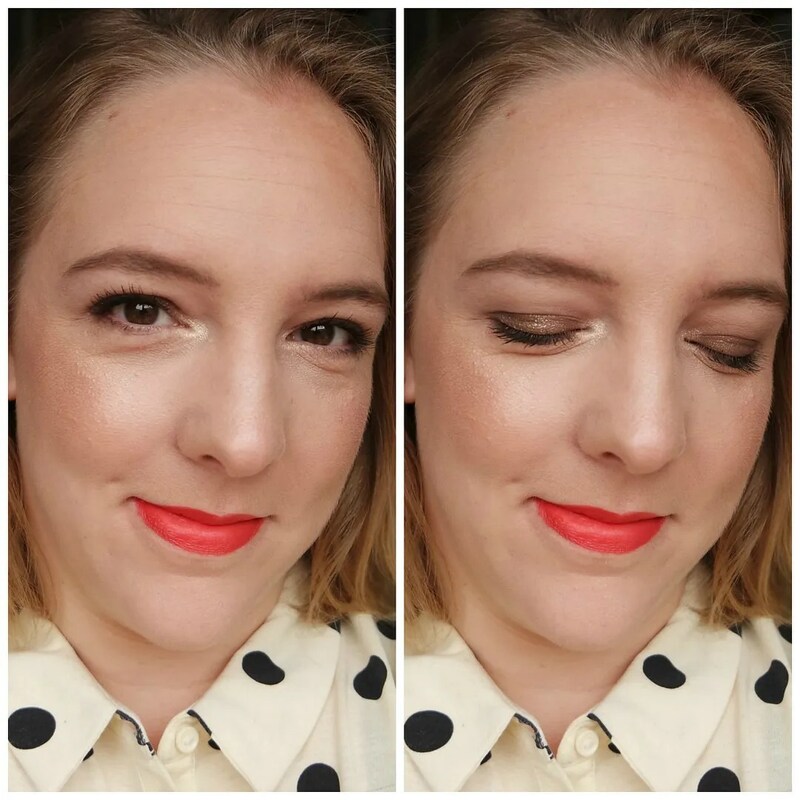 I am wearing Valley Girl in my inner corner in most of these pictures. These applied easily, stayed all day and the wear time is great. They barely smudge and don’t budge, which is why I love wearing these in the summer time. Far Side and Nillionaire are my two favorite shades. Nillionaire because it is so unique and Far Side because it builds up nicely and has a lot of unexpected intensity to it. 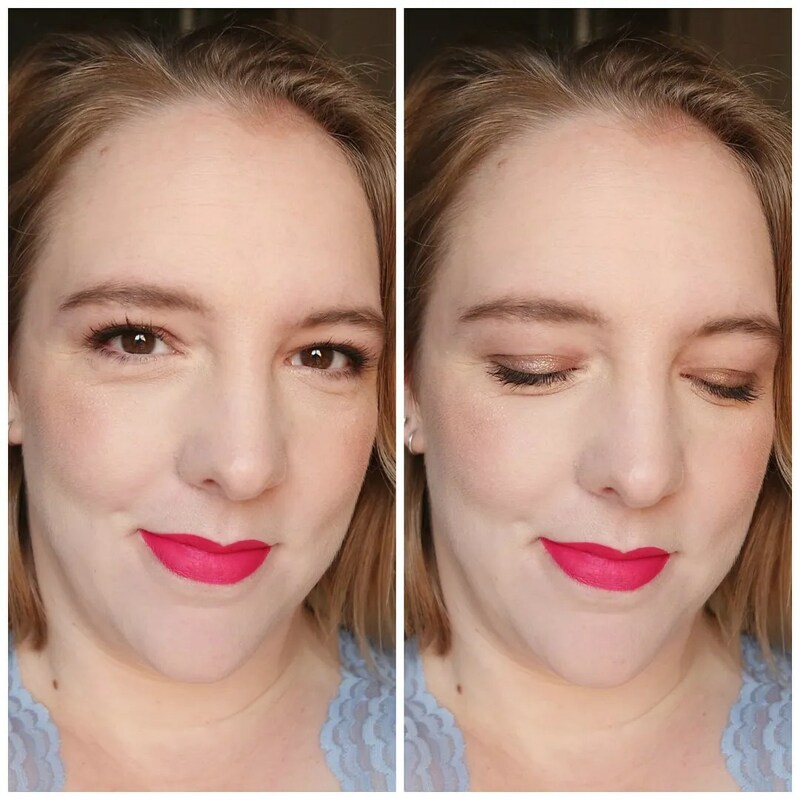 Valley Girl is quite possibly my most used shade as it is perfect in the inner corners and goes with everything. 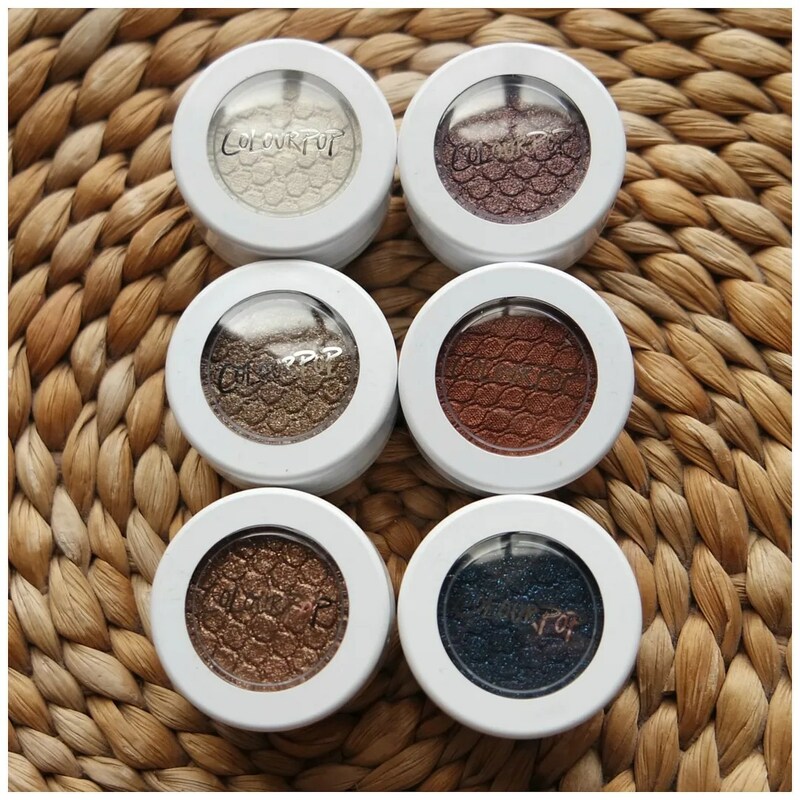 If you don’t own any Colourpop Super Shock eyeshadows yet, then they are definitely worth going through the trouble of ordering these online. The formula is unique, the shades are quite different from the usual and they are easy to use. I only wish they would have better shipping options for international customers. 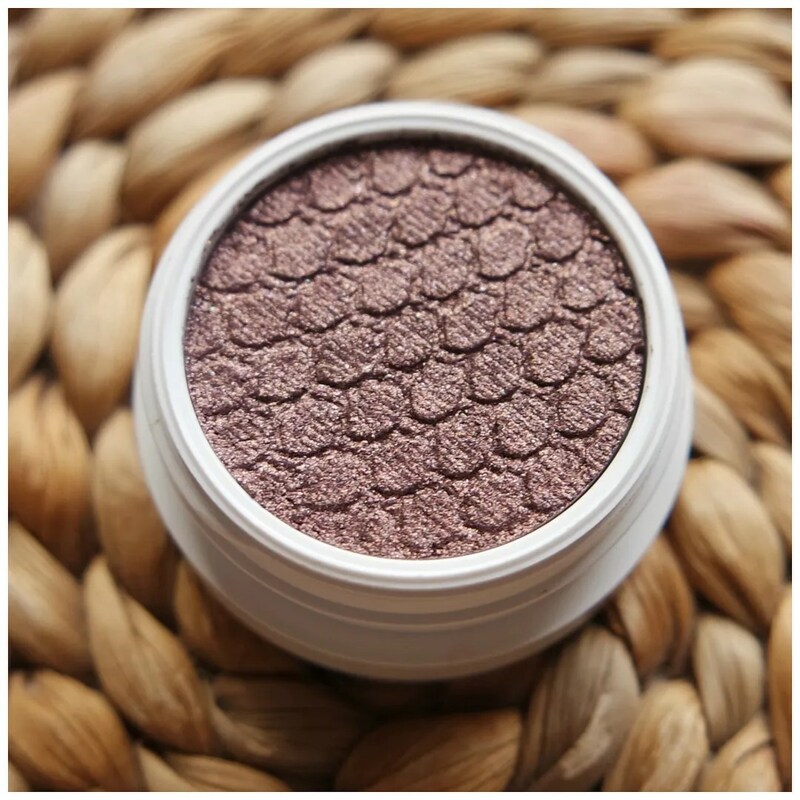 What is your favorite Colourpop product? 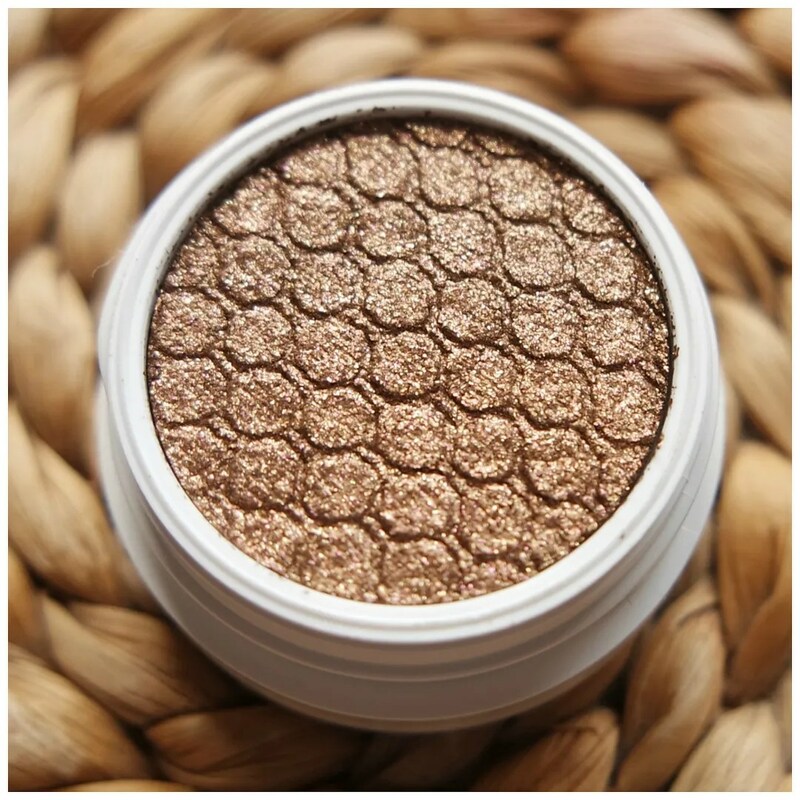 Colourpop Super Shock Shadows are my most favourite eyeshadows in the whole world. There is nothing else out there like them. 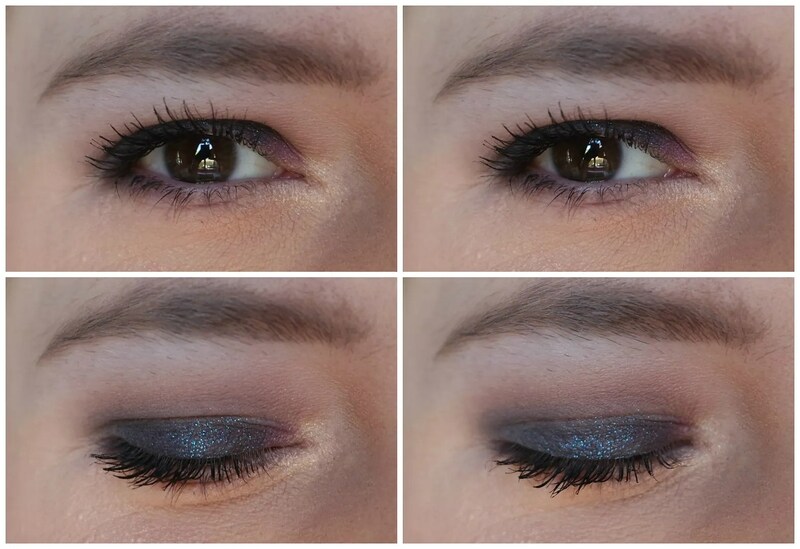 The sparkly shades are especially amazing, as they add the most beautiful sparkle and shine without any fallout! The mattes are equally amazing with their blendability. I really can’t recommend them enough to people and I need to buy more! 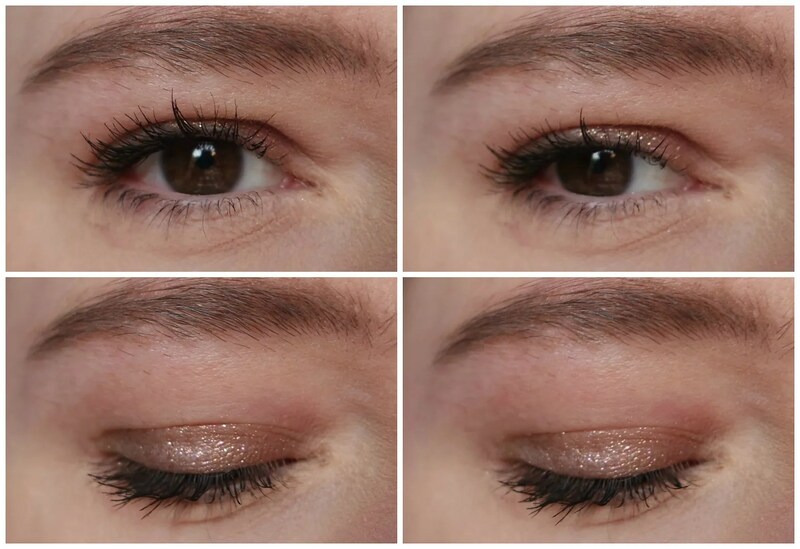 My favourite combo is wearing Wattles all over the lid with La La on the center of the lid for a pop! Thanks for your review, it’s so fun to see different colours! I haven’t tried the mattes yet. 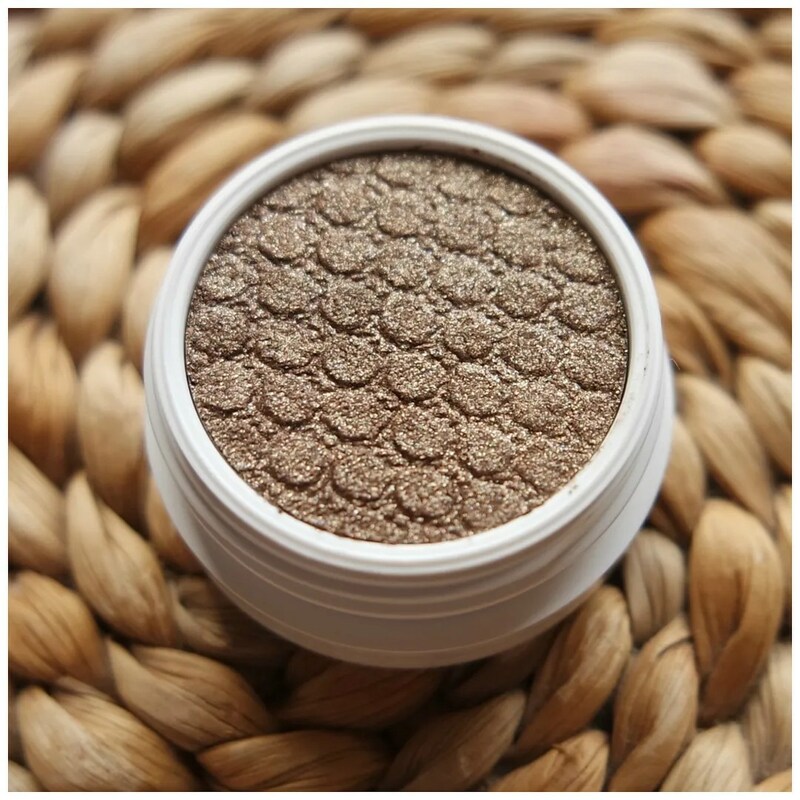 I am not too keen on matte cream shadows, but I love their shimmers! Colourpop is a great brand and very affordable too if you’re in the US! Prachtige kleuren!! Vooral Cricket vind ik fantastisch!! Ik hou wel van zo’n paarsig kleurtje van tijd tot tijd en zo makkelijk te dragen! Love how they look. The shades are beautiful ! Great post! Wow!! That’s a lot. They are a great product though. What do you do when they dry out? Wow that’s a great tip! I will definitely check it out. I have had some of mine for a year now and they are starting to feel quite dry. Ahh I heard that they tend to last about a year or so before they begin to dry up, so I hope that you can salvage them though!